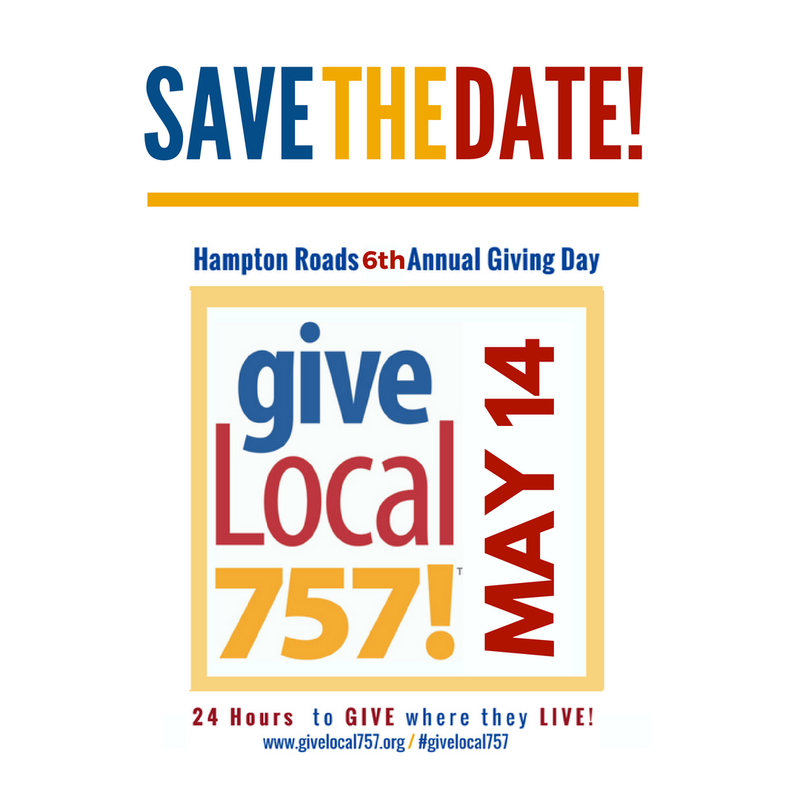 The next Give Local 757 is May 14, 2019: Save the Date! Our Online Spring Fundraiser was, again, SO much fun! 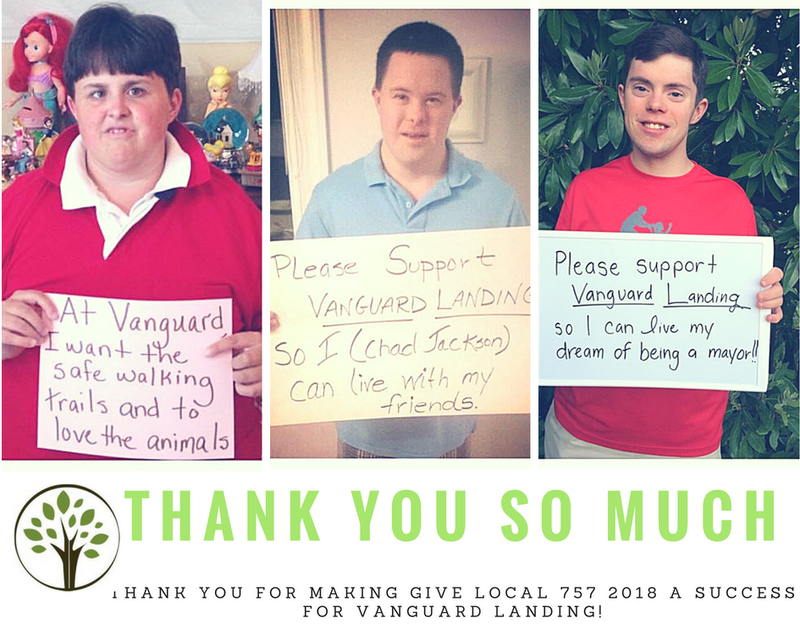 We were so touched to see so many supporters across Virginia and the Country choose Vanguard Landing as their donation recipient for Give Local 757 2018! In 24 hours, we raised just under $3,500 and raised LOTS of awareness! EVERY donation brings us even closer to creating a special place where adults with intellectual disabilities can thrive, lead fulfilling lives and engage in enriching social and professional activities. Thank you to everyone who donated to us in 2018 – and we look forward to seeing your smiling faces at all of the events in the coming year! Our success during the Give Local 757 2018 event would not have been possible without our donors and supporters. Thank you so much to those who rallied together during the fundraising event to raise awareness, donate, and celebrate Vanguard Landing! Elizabeth Heischober in honor of all of my students with intellectual disabilities!